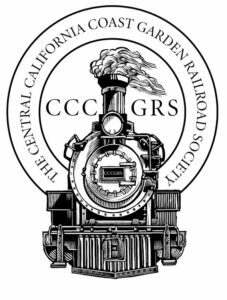 You are invited to experience regional railroading events hosted by CCCGRS and other groups, including the 2019 Central Coast Railroad Festival. 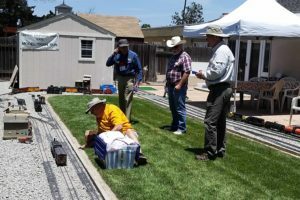 Learn more about the latest in garden and large scale model railroads in central California. Meet an incredible group of people. 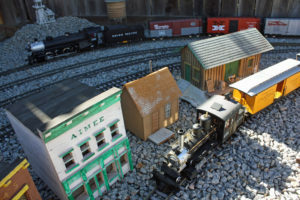 Find out more about garden railroads and large scale model railroading.